Cupping Floors? Buckling Floors? Warped Floors? 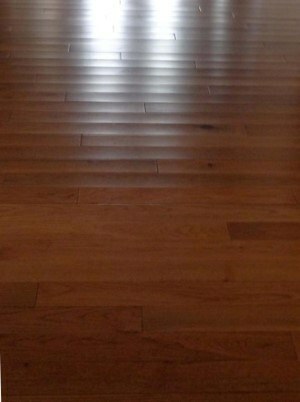 GLS Engineering can inspect your hardwood floors and develop a realistic strategy to control moisture and keep your hardwood floors flat year round. No more cupping, buckling or warped floors! If you need more information on Cupping Hardwood Floors, then please call GLS Engineering at 843-881-4803 or complete our online request form.